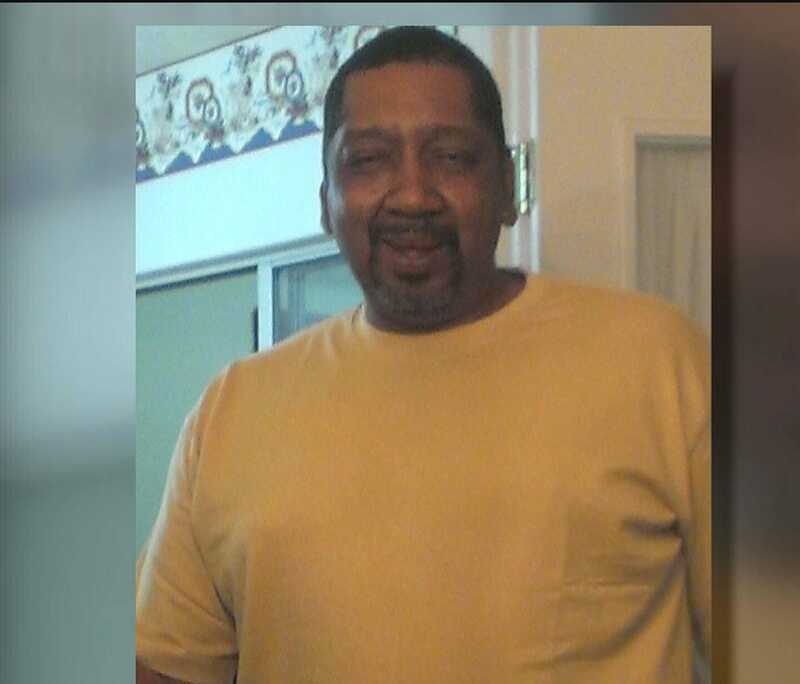 COLLEGE PARK, GA (WXIA) – Police said they expect to make more arrests after a father was shot and killed by a stray bullet while watching TV in his bed. College Park police are working to close in on at least four people involved in the wild and fatal shootout that killed 52-year-old Robert Moore. Moore had a large and loving and close family – which, they will tell you as they comfort one another, says everything about him. "My dad was awesome," said his daughter, Precious Moore. "He was all about family, definitely." 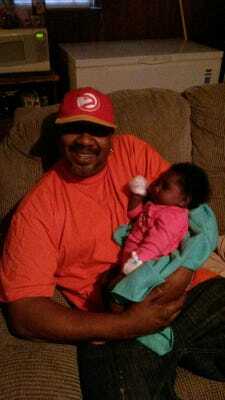 Precious gave her father his first grandchild – Hailey – seven months ago. Teach my granddaughter, he told her, teach her about family. "And the last thing he told me was to make sure that my daughter learned and knows that you can always count on family," Precious said. It was Robert Moore's last act, knowing that his family was counting on him: When he heard the gunfire outside, he shouted to his wife, and the four children who were living with them, to get down. Moments later, Moore was dead. Some men were arguing in the parking lot of the apartment complex on Roosevelt Highway. They started shooting at each other – at least 15 rounds from several guns. One round went through the apartment wall, and struck Moore in the head, and he died instantly. College Park police arrested a neighbor in connection with the shootout – 44-year-old Felerix Cofer. Police said they are looking for at least four other men. Moore's family was stunned by the sheer senselessness of it all, gathering Friday night in tears, embracing one another. "People don't know how to resolve conflict, or they don't want to walk away from conflict, and it resulted in my brother being killed," said Valencia Smith Richardson, one of Moore's sisters. At times as they spoke of Moore, they laughed with each other in appreciation and respect for him. "He was the life of the party," said Cyndi Banks, one of Moore's cousins. "He loved his children. He was the barbecue king. he was always barbecuing, whenever he could. One the grill." And then, as Moore's daughter, Precious, wept on Banks' shoulder, Banks described Moore as the patriarch who kept the ever-growing family members close to him and to each other..
"He was somebody's everything. And now whoever took his life, I hope they're looking, I hope they see my family mourning, now. Their conscious should be bothered now. Someone out there knows what happened." Detectives are hoping that anyone who can help track down the others in that gunfight will call College Park Police, 404-761-3131.